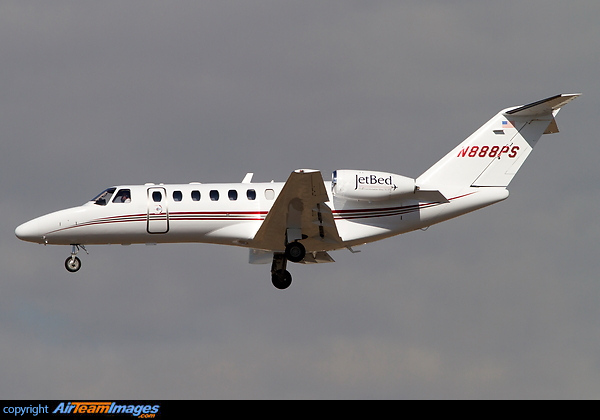 The Citationjet CJ3 is a stretch of the CJ2. It comes with a standard cabin for 6 passengers, and can be flown by a single pilot. The engines have full FADEC electronic controls.